VIDEO! 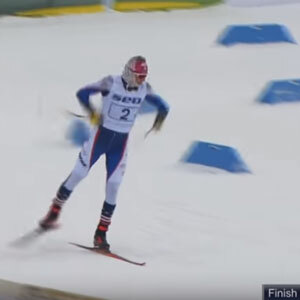 The U.S. Men’s Junior Worlds Team took gold on Saturday in the 4x5k relay, the final event of the FIS Junior World Cross Country Championship in Lathi, Finland. RESULTS: Vasa Ski Club's Sam Holmes and Hanson Hills / Cross Country Ski Shop's Rebecca Davis finished 4th and 5th in the premier 50km Classic, with Grand Rapids Nordic Ski Team's Andy Liebner winning the 24km skate. The race committee has made the decision that there will be no delay of the start time of the 50K. The 1K Junior Noque on Friday remains cancelled however the 3K and 5K will continue as scheduled. The Noquemanon Ski Marathon organizers have made one announcement and one warning for this weekend's race. The Vasa Ski Club moved into first place in Michigan Cup after the Cote Dame Marie. Team NordicSkiRacer's Kyle Hanson and XCHQ's Wendy Anderson lead the senior standings. U.S. 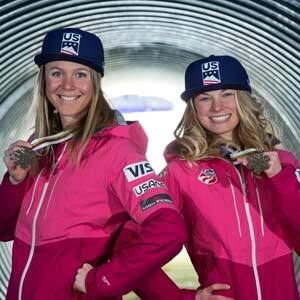 Ski & Snowboard has named 18 athletes to the U.S. Cross Country Team that will compete in the 2019 FIS Nordic World Ski Championships next month in Seefeld, Austria and be live streamed in its entirely on NBCsports.com. 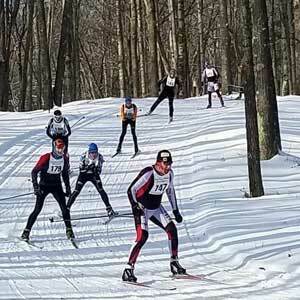 As of the Krazy Klassic race, Cross Country Ski Headquarters leads the Michigan Cup team standings, followed by the Vasa Ski Club and Team NordicSkiRacer. 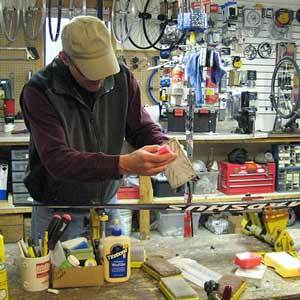 Due to confusion caused by changes in personnel at Treetops this year, the race fell through the cracks. The new site for 2019 Mike Seaman Memorial 10k Classic will be Forbush Corner. It was a zero day...not zero skis, zero temperature. Fort down-staters, it was about 25 degrees colder than anyone was used to. Up-staters had experienced some colder temperatures, but it was still COLD!